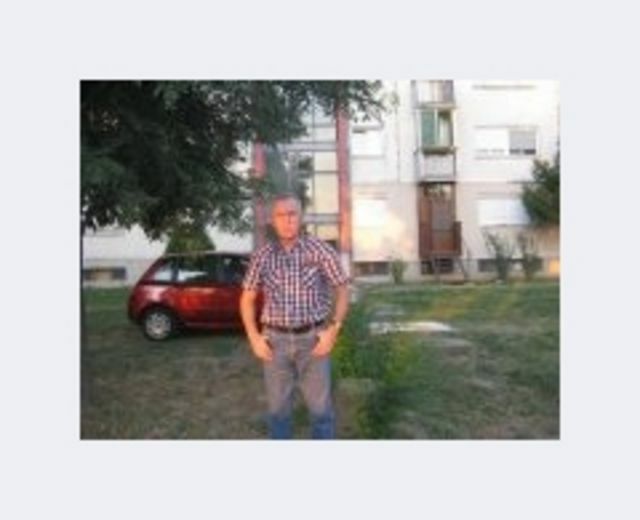 My name is Nikola Savic, I'm male and 69 Years old. My Sign of Zodiac is aquarius. I live in Subotica, Serbia. On Flirtic.com I've been registered for 05.12.2011 years. I like to listen to Steven Seagal, Avril Lavigne, Whitney Houston, Colonia, Oliver Dragojevic, Michael Jackson, Amy Winehouse, Playmen, Enrique Iglesias, Jennifer Lopez, Bon Jovi, Johnny Depp, The Whereabouts, Xavier Naidoo, Kemal Monteno, Dino Merlin, Aleksandra Radović, The Frajle, Odd Crew, John Doe, The John Doe Thing, The John Doe Band, Aca Lukas, Kevin Spacey, Ashley Tisdale.